We had a great Competitive season and an even better team this year! 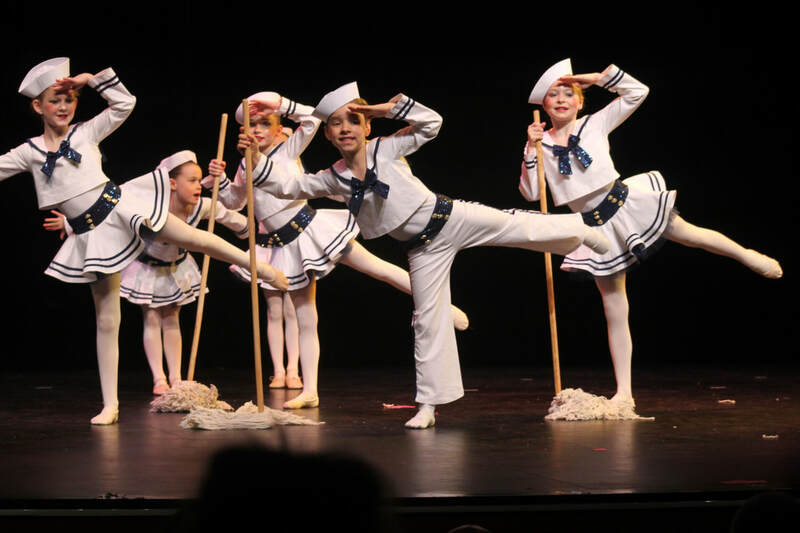 After countless hours of rehearsals our Competitive Dancers showed off their hard work and passion for dance at StarCatchers, Breakthru, Shine, and Shooting Stars Competitions. 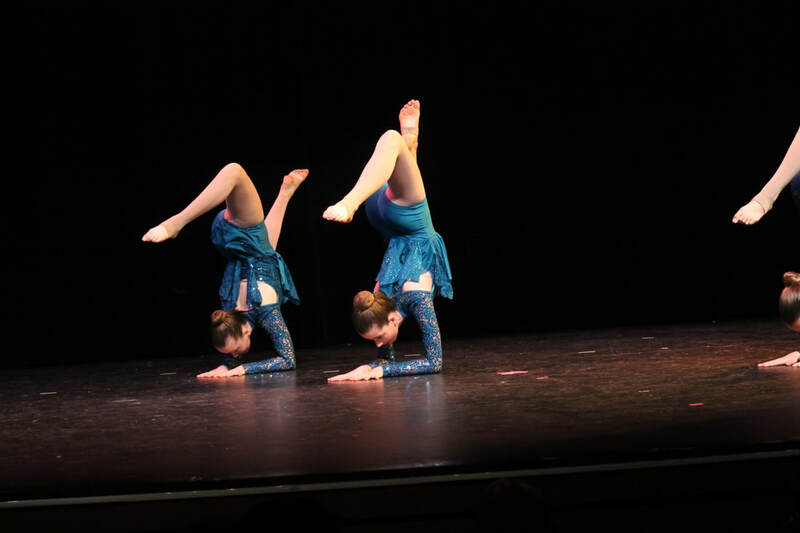 We were awarded the Dance Studio Spirit Award and the Ultimate Studio High Score Award. 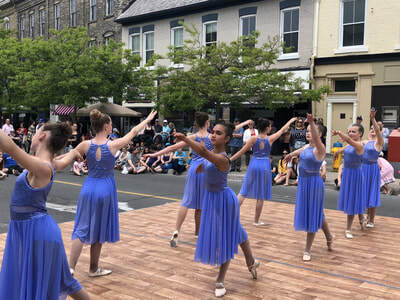 The Team received over 35 Judges Special Awards, 43 Overall High Scores, 3 Adjudicators Choice Award, and Best Costume Award. 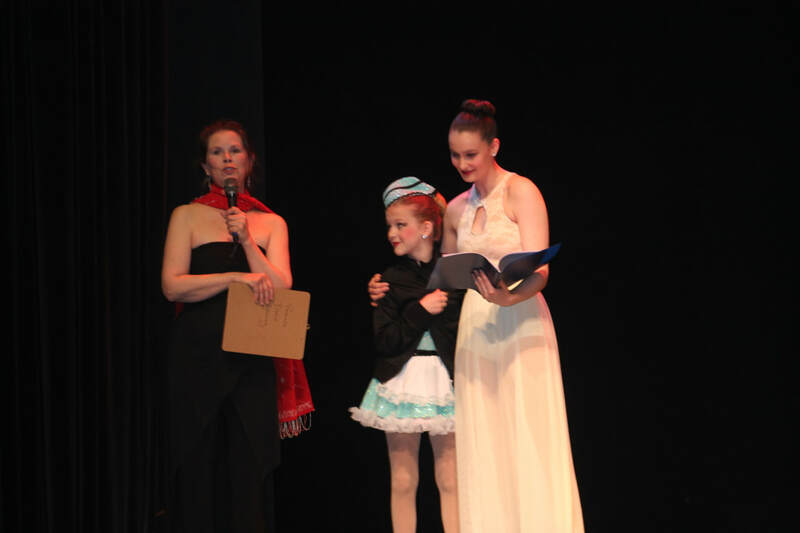 We also received over $3,200 in Scholarships and qualified for The Talent America NYC National Finals. 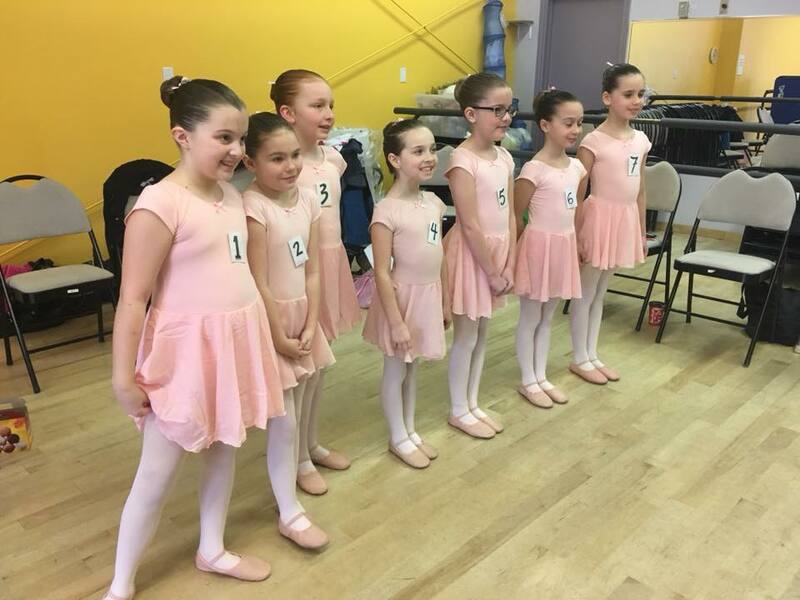 Congratulations Comp Team! 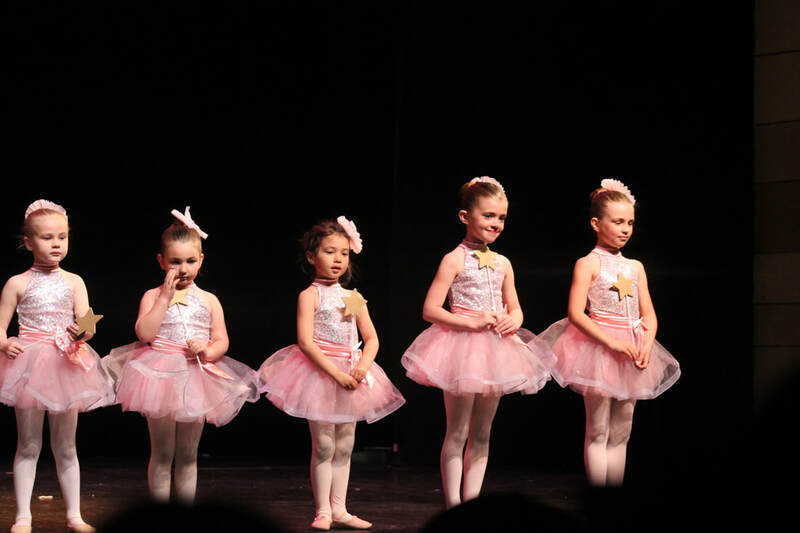 38 dancers ages 5 to 18 achieved excellent marks in their Royal Academy of Dance Ballet Examinations from PrePrimary to Grade 6 and Vocational Exams, with an average mark of Distinction! 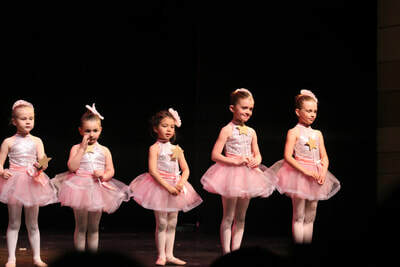 Well done dancers! 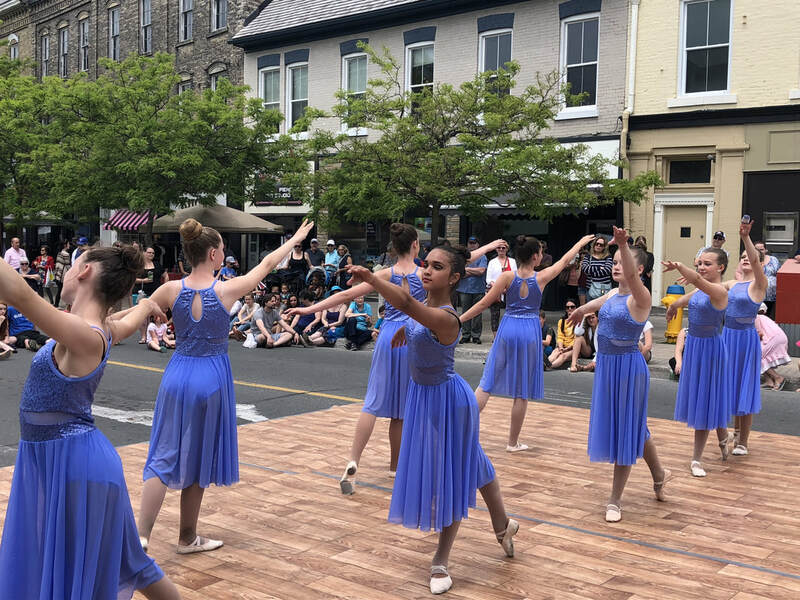 Our dancers left their hearts on the dance floor as they performed at the Buskers Street Festival in Cobourg. 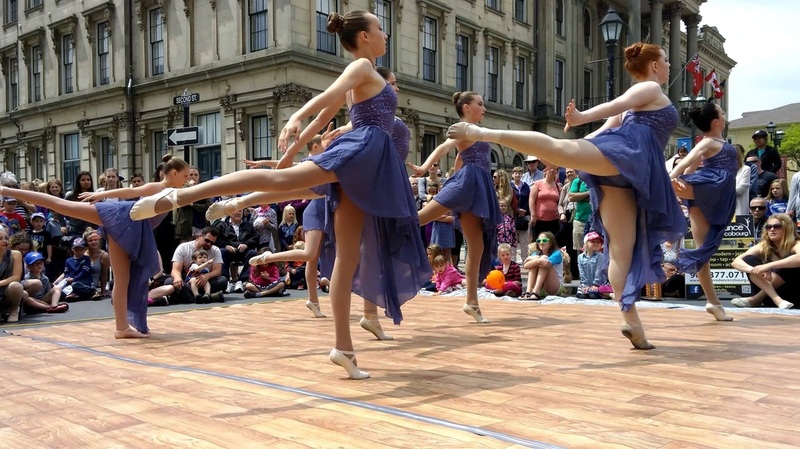 They performed two shows as dozens of people gather round to watch the dancers perform. Below is a picture from the Senior Modern piece "I Found" choreographed by Stephanie Booth. 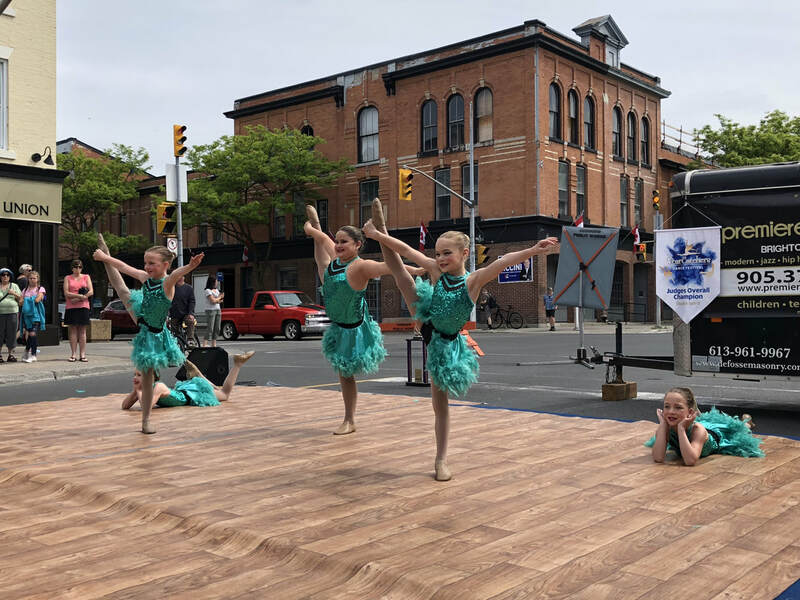 Premiere Dance Cobourg had the opportunity to participate in the Northumberland Hospital Vintage Tea Benefit. 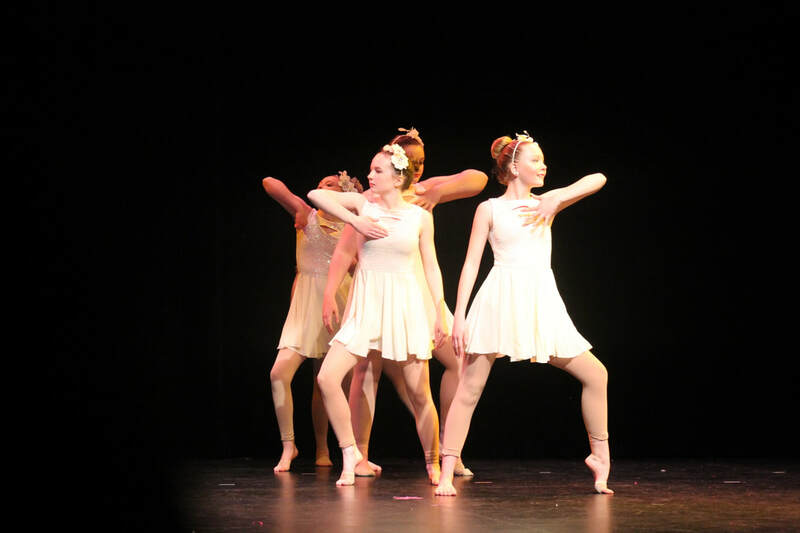 Watch a clip of some of the dancers performing "The Heart Asks" at this event. Premiere Dance Cobourg took the stage at Port Hopes Capital Theatre for the 10th annual Spring Recital. 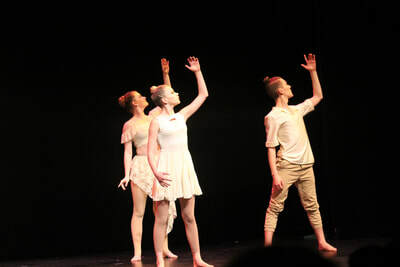 After months of practising, extra rehearsals and lots of hard work, our dancers had the opportunity to show off their skills and wow the audience with their talent. 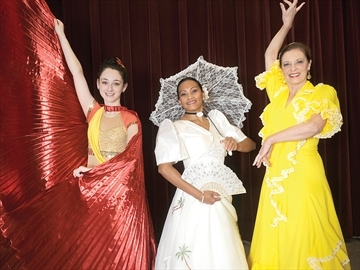 Premiere Dance Cobourg hosted "Bailamos" on November 15th, a dance fundraiser presented by the Multicultural Centre and New Canadians Centre that raised over $1000 for the Northumberland United Way. 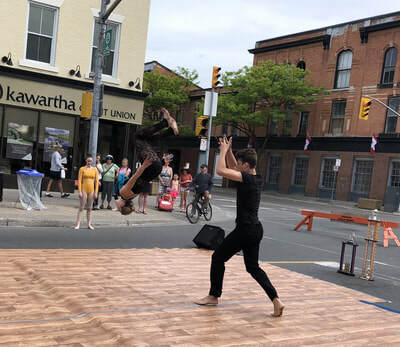 The event was featured in a news article here!